In today’s economic climate, there is a tremendous focus on ensuring that the human resource (HR) function is connected to the business. Measuring ROI in Employee Relations and Compliance presents six, real-world case studies that describe how this is being accomplished by following in a step-by-step, proven approach. 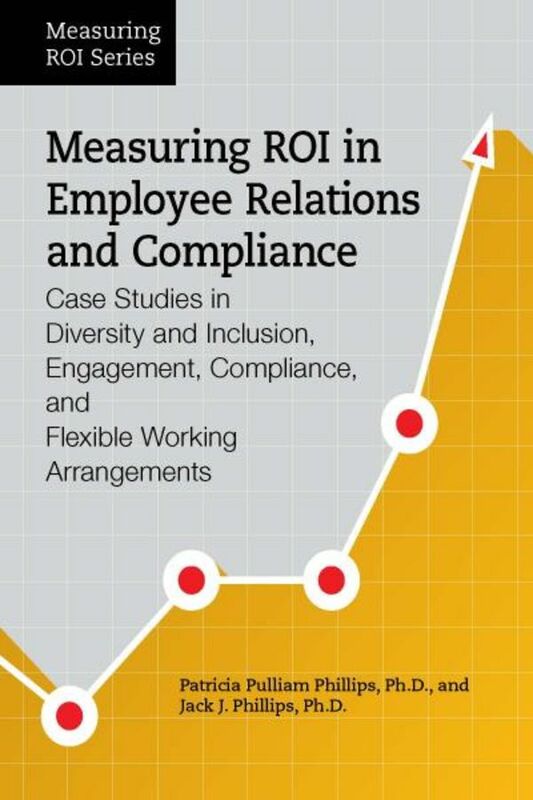 It provides insight into the different issues, challenges, and opportunities HR faces as it tries to show value for its employee relations and compliance programs. The book demonstrates the benefits of developing six types of data including ROI, as they are used to drive improvements and changes. An ROI analysis will help HR professionals secure management support and involvement and increase executive commitment and program funding. It also helps change the perception of HR from a must-have to a need-to-have that drives business results.